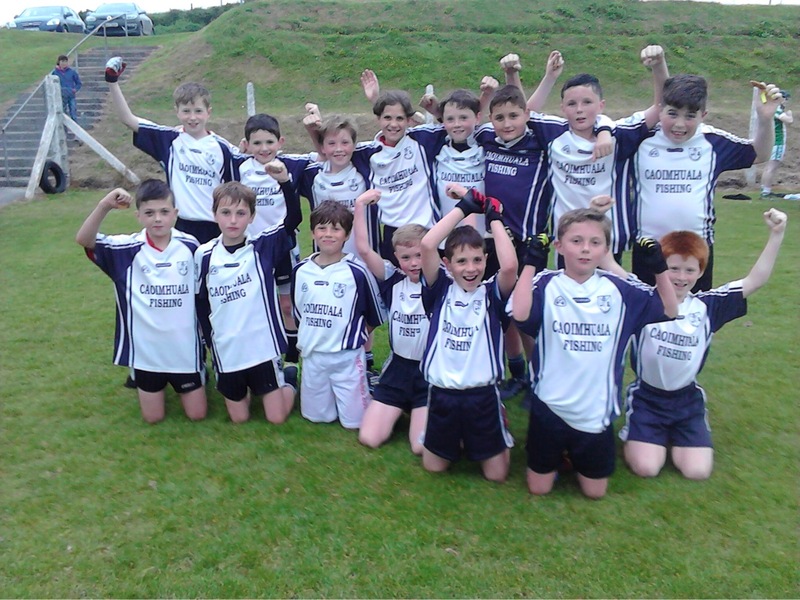 Castletownbere under 12’s had a long journey to travel last Monday evening 22th May to Barryroe. But the journey didn’t effect our fantastic bunch of lads. Being a goal down at half time, Town came back with another goal the first minute of the 2nd half of the game which made the sides level. Massive pressure from Town through out the 2nd half. They fought really hard, we couldn’t have asked for more. The final score was 8.10 – 7.3 to Town. A Cardiac 1st Responder Course will be held in Beara Coast Hotel on 3rd June 2017 9.30am -2.30pm contact Noreen 086 68986014 to book.